Early detection and prevention of heart disease is critical to prevent bad consequences (for example heart attack, or sudden cardiac death). We are experienced in treating a variety of heart conditions through catheter-based procedures, such as atherectomy, angioplasty, and stenting. 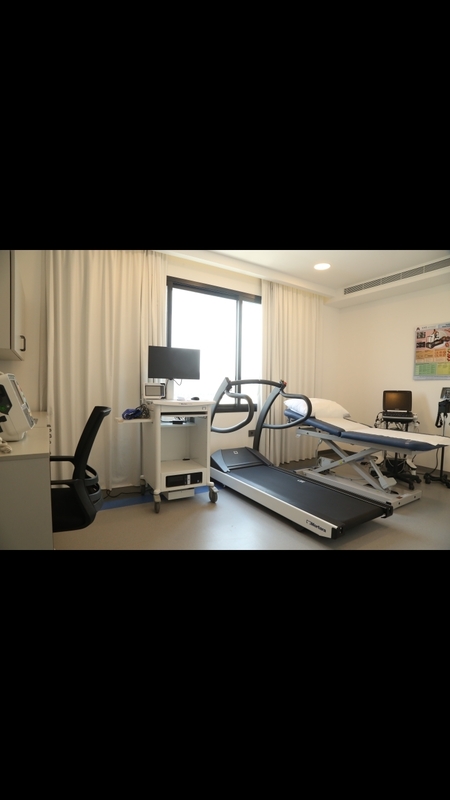 We are one of the few centers in Lebanon that provide care to patients by a physician who specialize in the electrical system of the heart (Cardiac Electro physiologist). Provides a comprehensive approach that allows for early detection of congenital heart disease before the child is born. 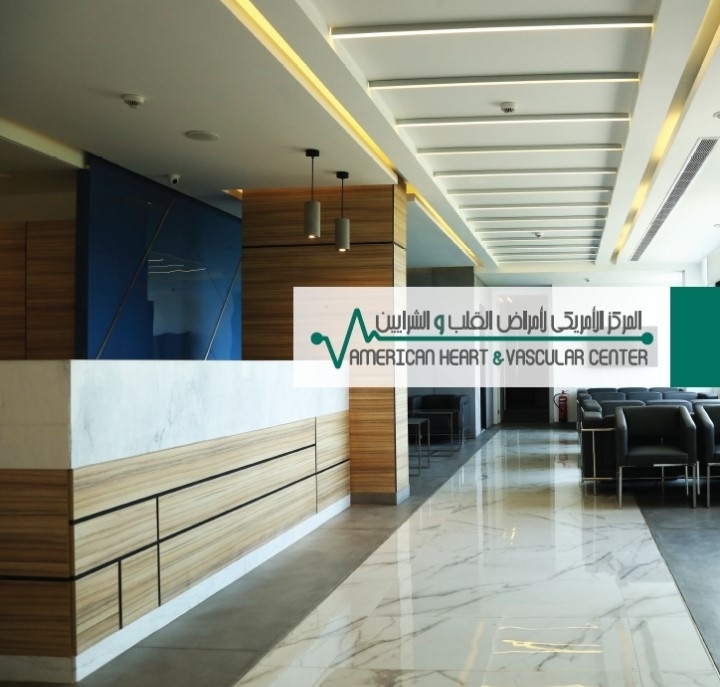 The American Heart & Vascular Center is initiated by a group of physicians that received advanced training at the best Universities in the United States. All our physicians are American board certified, and are already practicing for several years at some of the best medical institutions in the United States. Our space is welcoming to patients and their families. It is designed to deliver efficiency and safety at the same time. 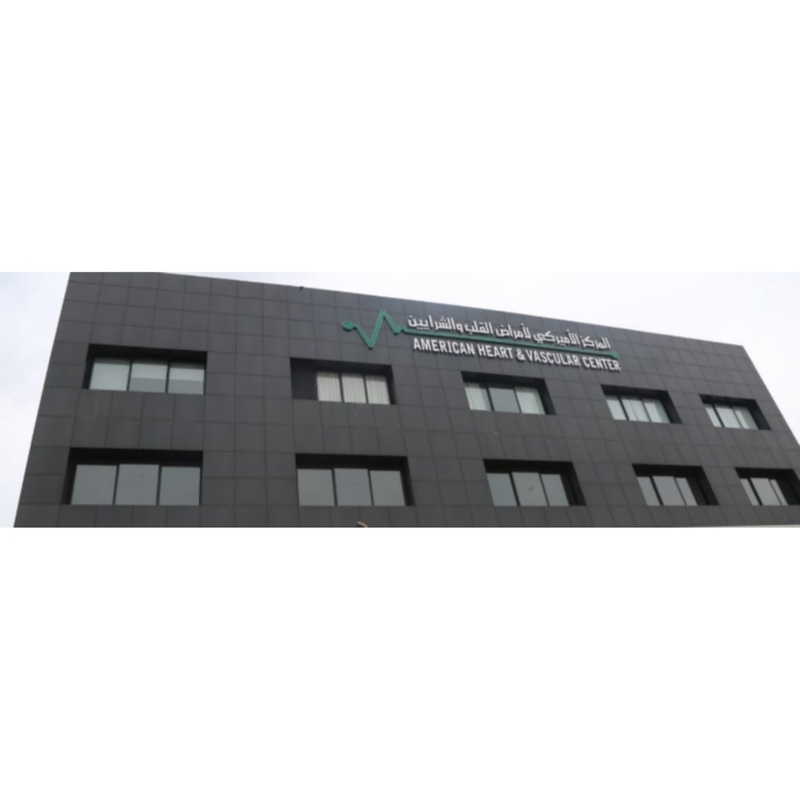 It allows for smooth flow for patient care between the different departments. Click Round Technologies © Copyright 2018. All Rights Reserved.